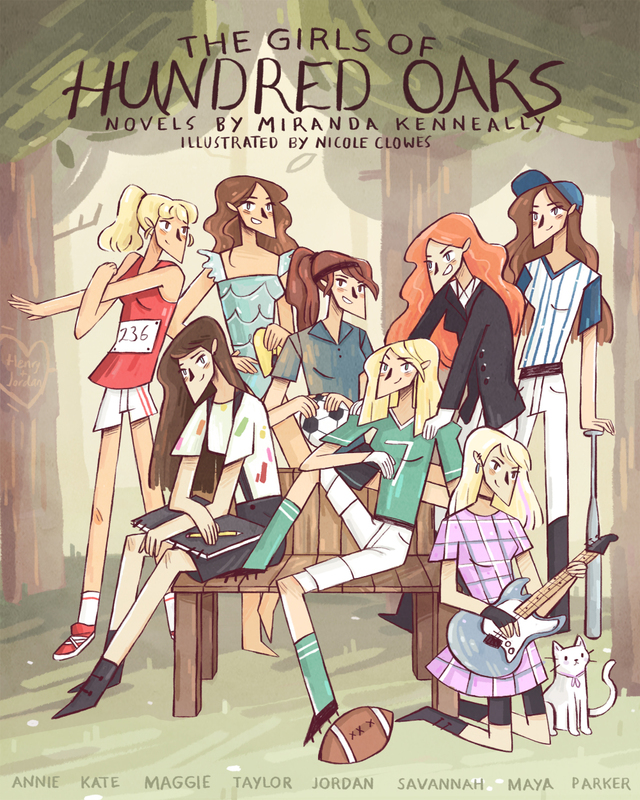 Awesome illustrator Nicole Clowes created this amazing illustration of all my girl characters, including a teaser character from my 2017 book! I think it's gorgeous and hope you do too. 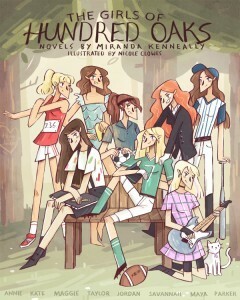 It may be difficult to see all the detail here on Goodreads, so please check out my website if you want a closer look. Hi, you guys! 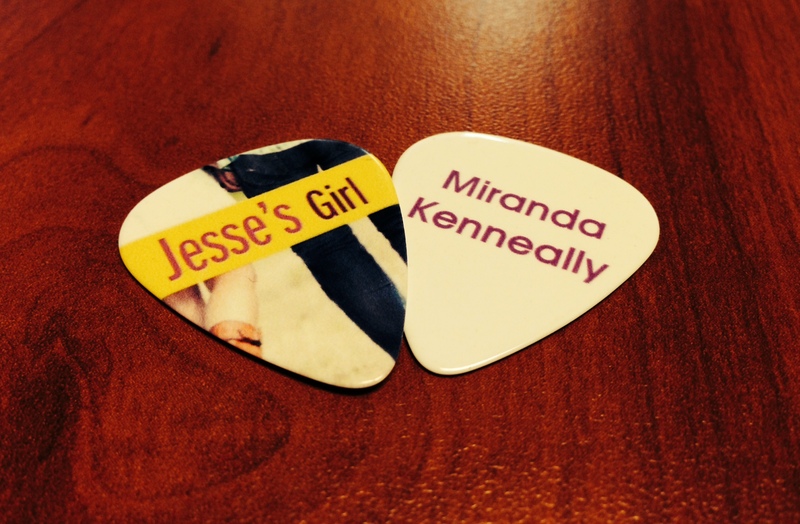 My next book, DEFENDING TAYLOR, comes out on July 5, 2016, so I wanted to give you a little teaser. Hope you enjoy this excerpt! 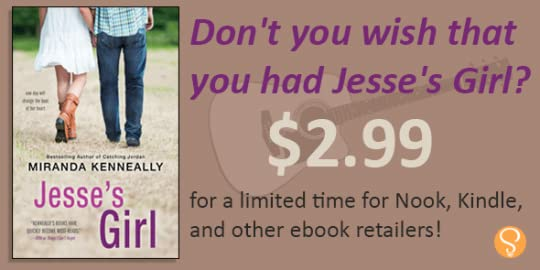 JESSE'S GIRL ebook is on sale! JESSE'S GIRL, which is a companion novel to my book CATCHING JORDAN, is on sale for $2.99. The book follows Maya Henry who gets to shadow a famous country music star for school career day. Thanks for checking it out! Hi Chicago-Area Friends! 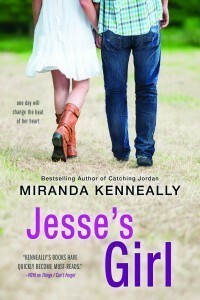 I'll be signing copies of my books Catching Jordan, Jesse's Girl, and Breathe, Annie, Breathe (and others!) at Anderson's in Naperville, IL this Friday, Aug. 14 at 7pm with author Ali Novak (My Life with the Walter Boys, The Heartbreakers).